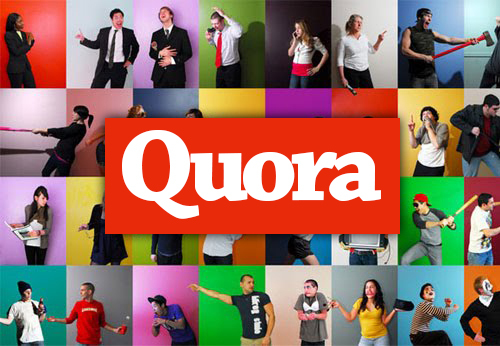 Quora is a largest question-and-answer site where questions are asked, answered, edited and organized by its community of users on the internet. MY SERVICE:I am a regular contributor on the site. 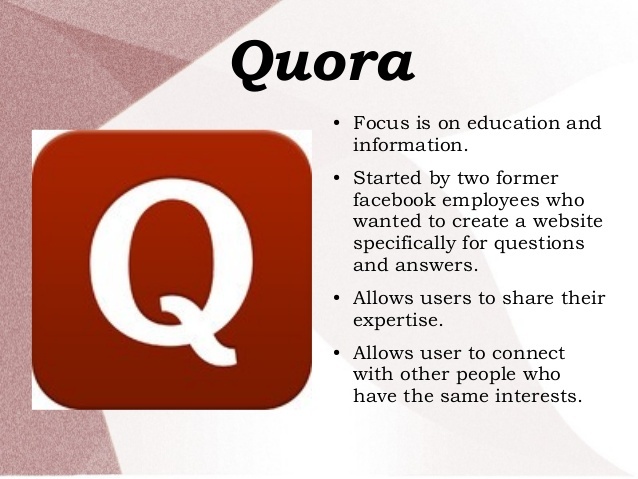 If you are looking to get published on Quora DA89 with a dofollow backlink to your website to add more Search Engine value to your website, this gig is a great opportunity for you.I will write an exceptional 500+ words article and submit it to get it published. What will you get:* I will Write 1 High-Quality article with images related to your niche and Publish The Post ( as per your order), with a Link to your site.